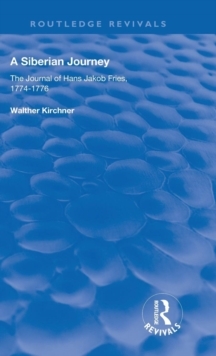 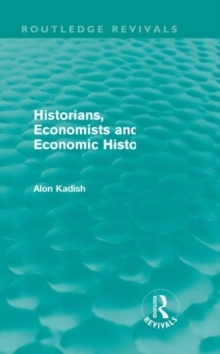 First published in 1989, Alon Kadish's study re-examines the standard view held by historians of economic thought whereby economic history emerged from the historicist criticism of neoclassical economic theory. 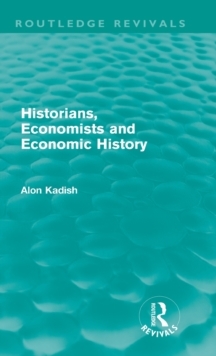 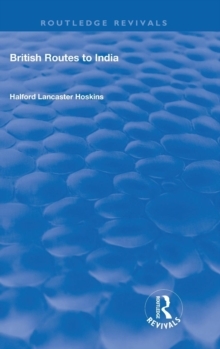 He also demonstrates how the discipline evolved as an extension of the study of history. 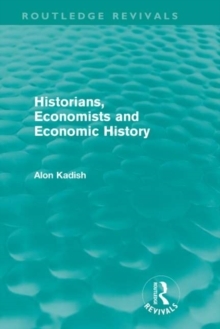 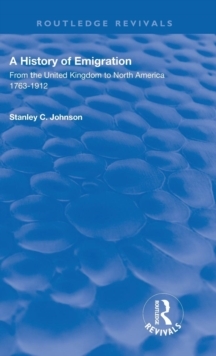 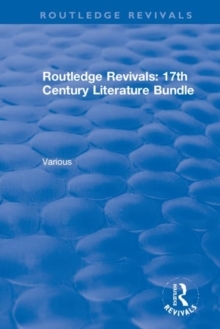 The study will appeal to students and scholars in historiography, the development of higher education and in the history if economic thought in general, as well as all those interested in the evolution of Oxford and Cambridge.